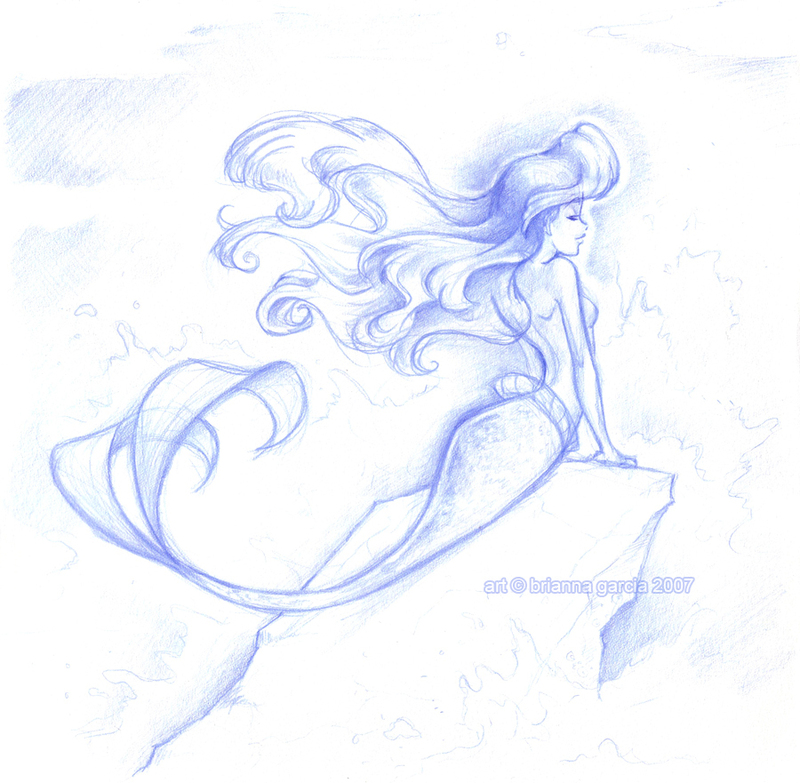 Ariel. . HD Wallpaper and background images in the Classic Disney club tagged: disney ariel part of your world red hair the little mermaid. This Classic Disney fan art might contain sel embrio, sel formatif, your sumatif, protozoa, protozoon, and protozoan. The *OFFICIAL* senarai Of Disney Animated Classics!